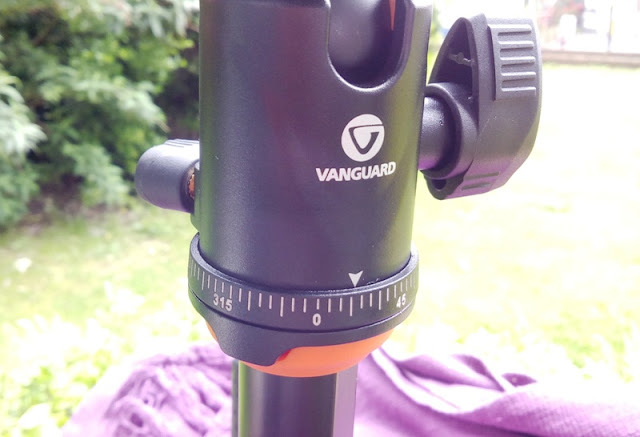 Vanguard VEO 235AB Aluminum Alloy Tripod Ball Head With Arca Swiss Quick Plate! 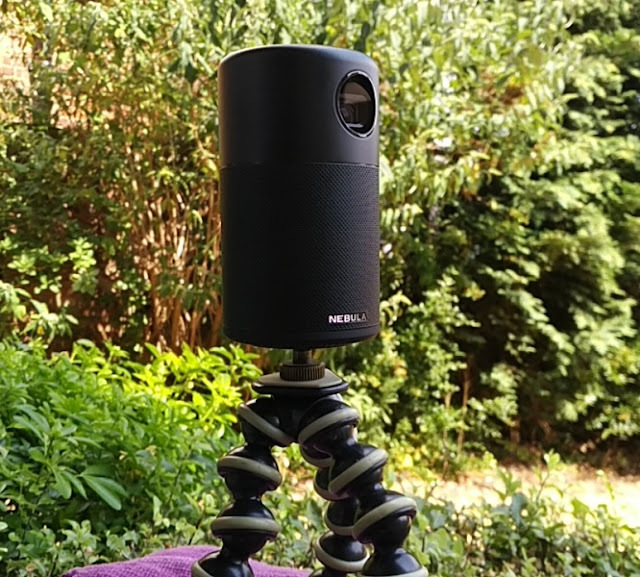 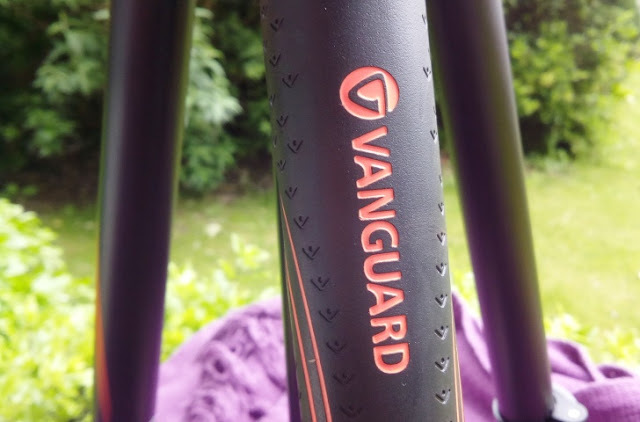 If you are searching for an ultra light/compact camera tripod that weighs less than 3 pounds and folds under 15 inches, the VEO 235AB by Vanguard maybe what you are looking for! 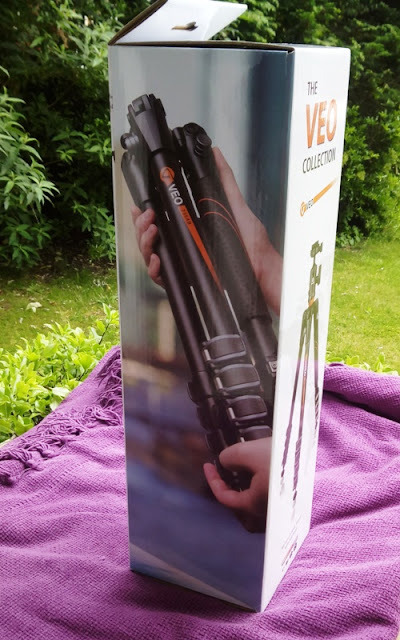 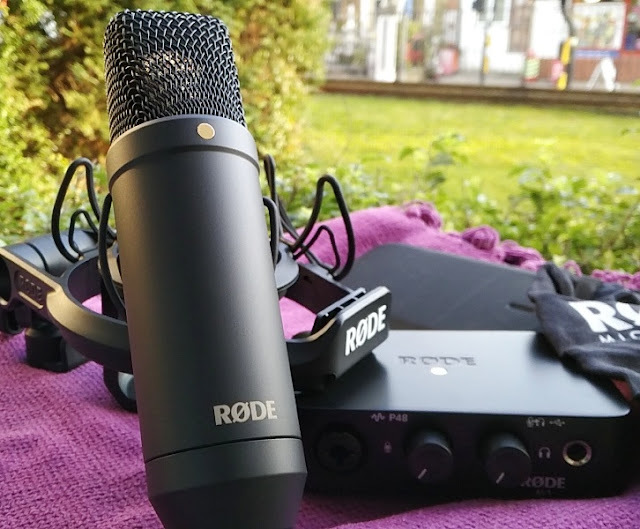 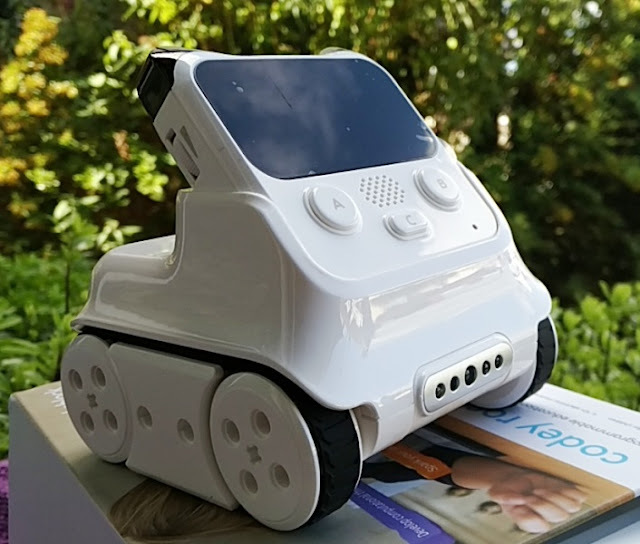 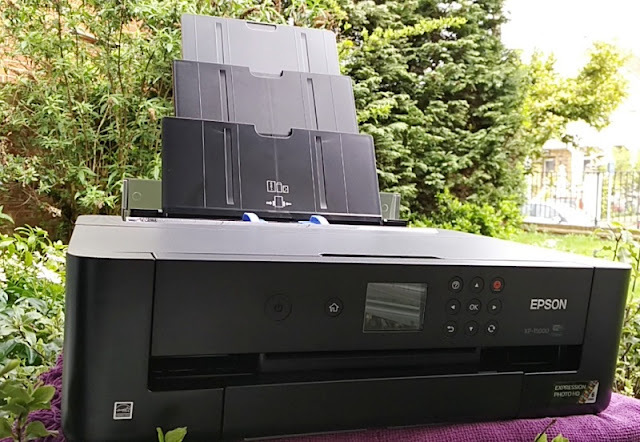 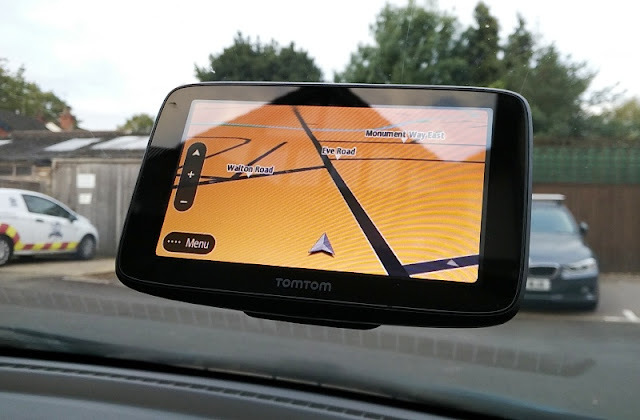 The VEO 235AB easily extends to almost 60 inches tall (1.5 meters) and folds down to about 14 inches (38 cm), allowing you to go full size and compact in a matter of seconds! 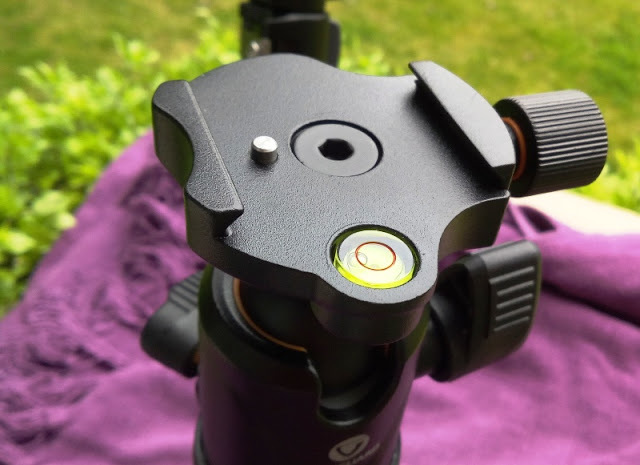 The center column of the VEO 235AB tripod is designed to swing out up and down and locked in place with a thumb screw knob (the height of the center column can also be adjusted). 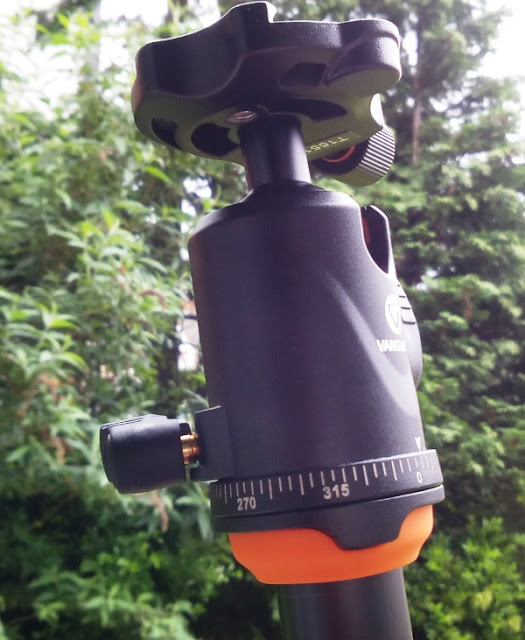 The TBH50 ball head is a 360 degree panoramic tripod ball head that can hold a load of about 6 kilograms (13 pounds) and can be locked in place via a thumb screw knob. 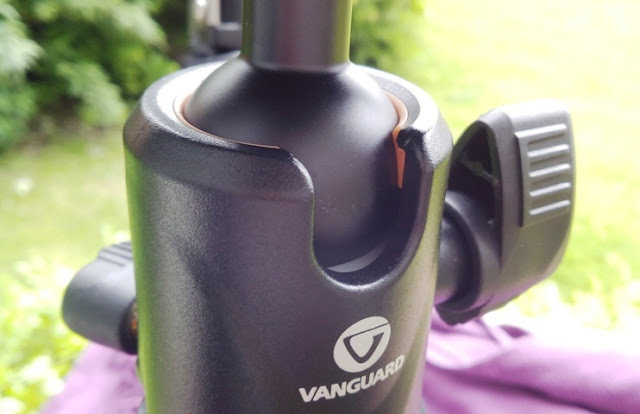 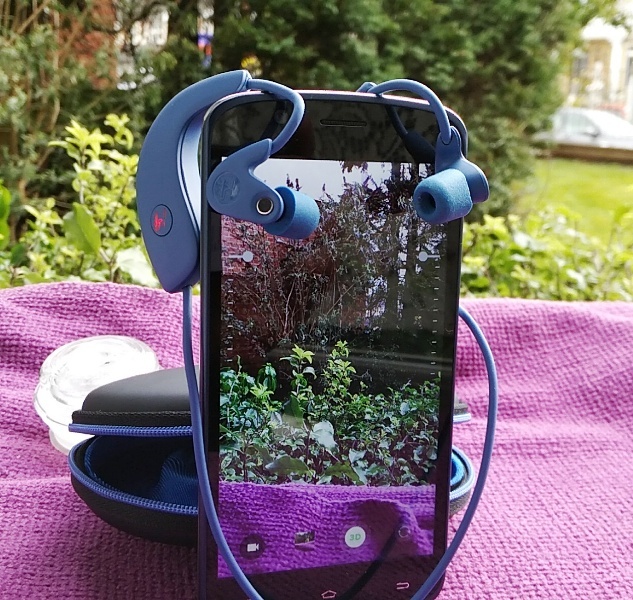 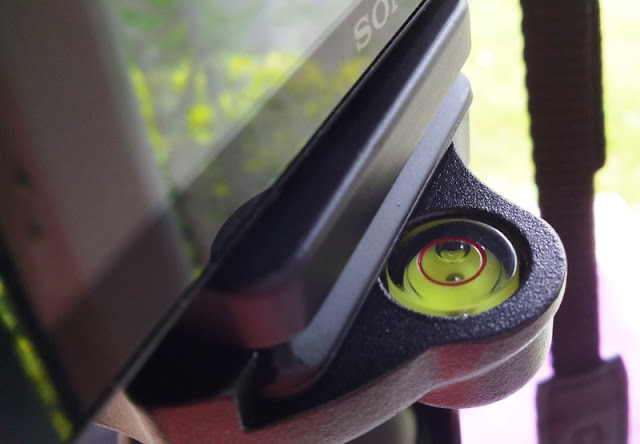 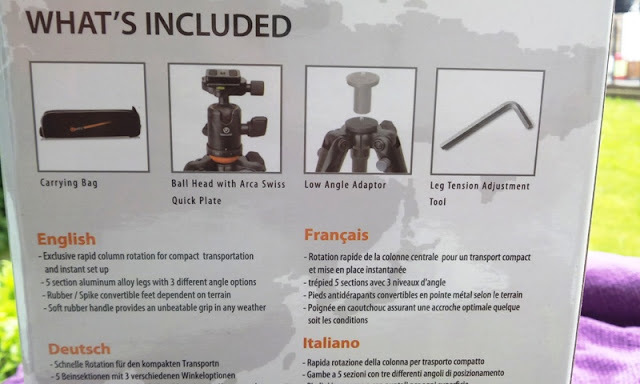 There is also a built-in bubble level tripod head (for ensuring your camera is horizontal) as well as a safety pin that prevents unwanted camera movement. 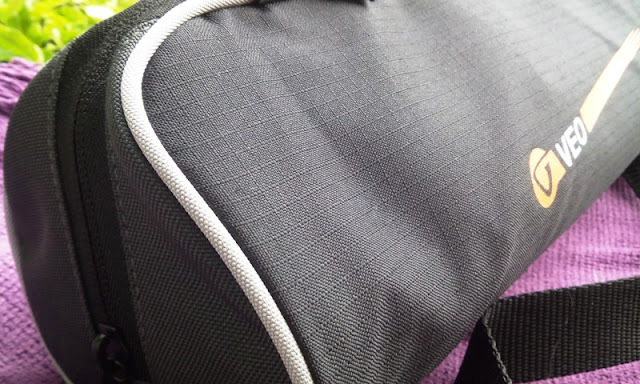 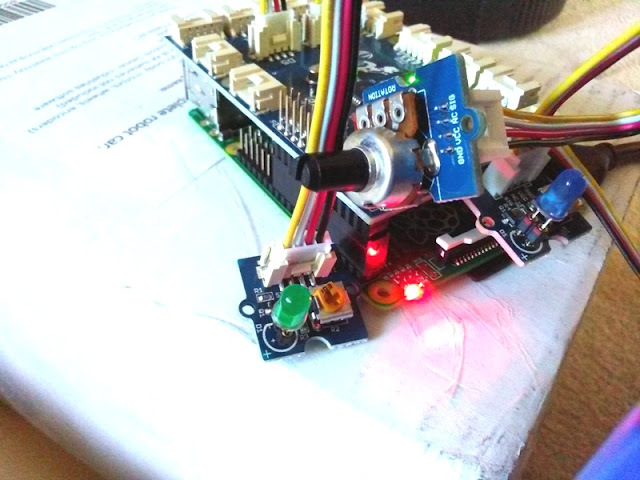 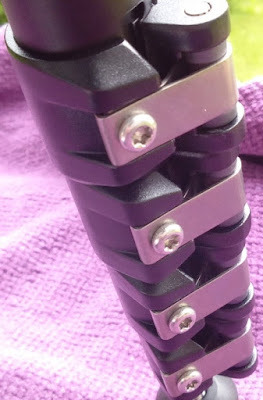 The safety pin can be adjusted up and down with the Allen key (hex key). 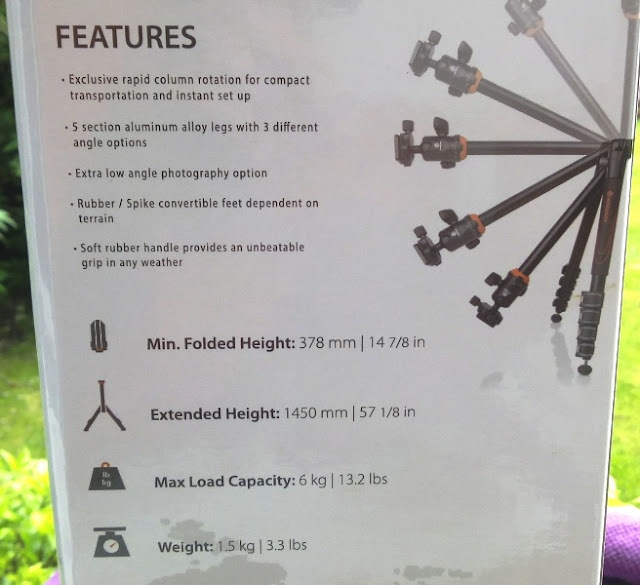 The angle of the legs can be locked in 3 different positions at 80 degrees, 45 degrees and 20 degrees, or completely flat. 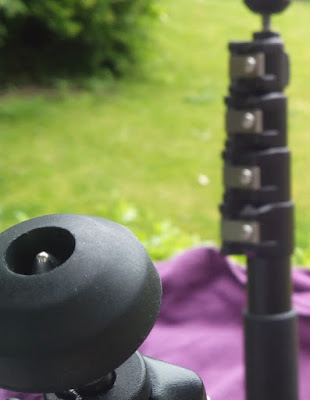 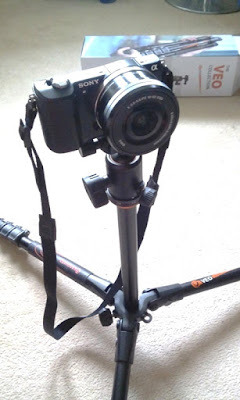 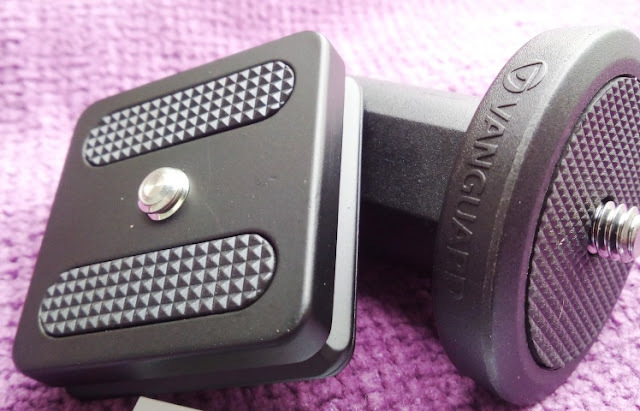 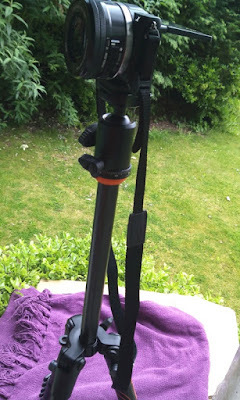 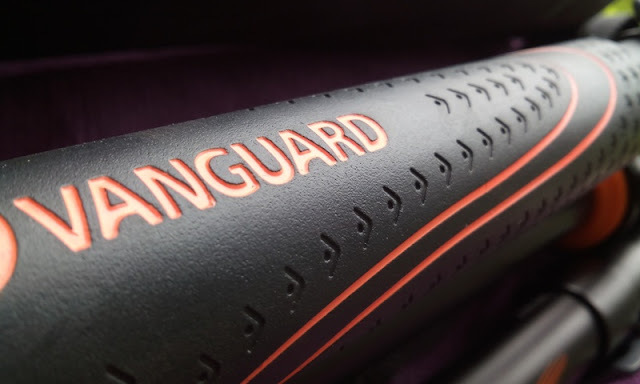 The rubber feet of the tripod legs have a spike so you can secure the tripod in soft terrain. 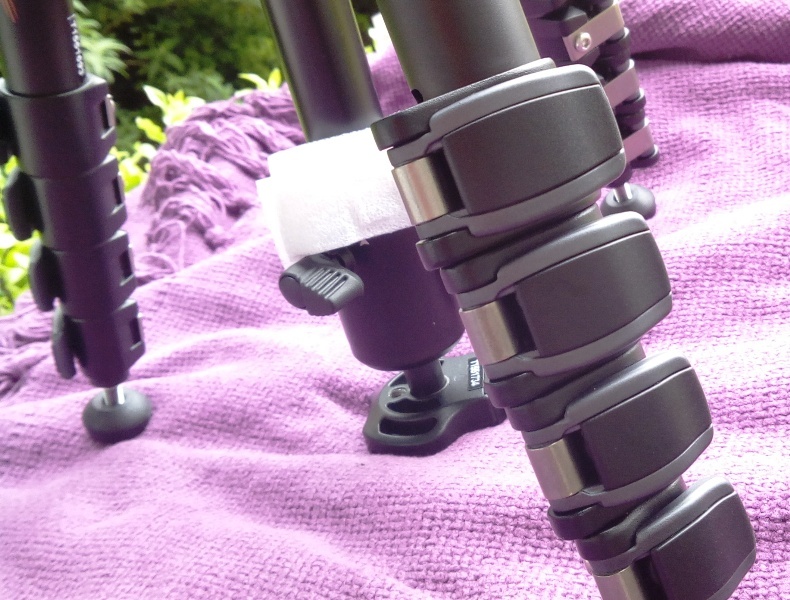 The tripod leg telescopic extension mechanism consists of 4 clips on each leg. 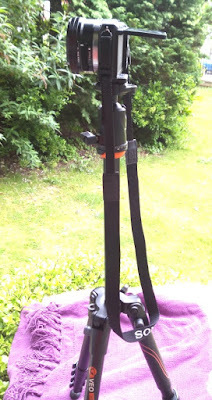 Unclipping the clips allows you to extend the telescopic legs out to a maximum of 35 inches (26 cm). 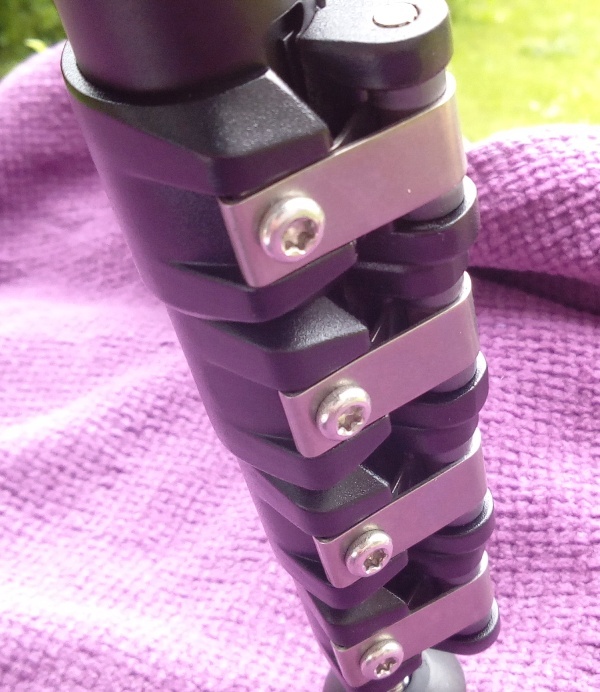 You can also adjust the tension of the legs with the Allen key. 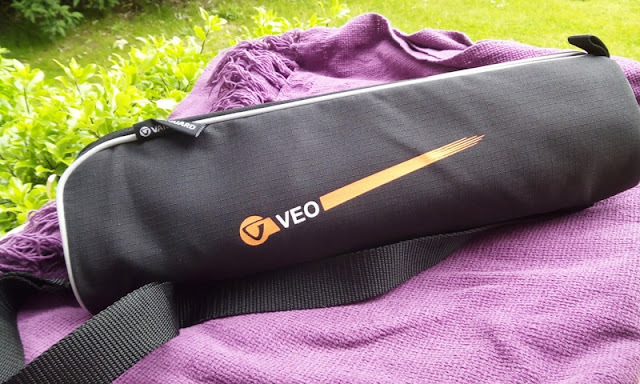 With the VEO 235AB, you get a ripstop nylon zip bag with shoulder strap, ball head with arca swiss quick shoe plate, low angle adapter and Allen key. 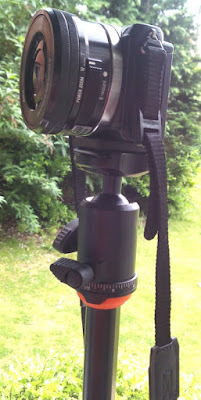 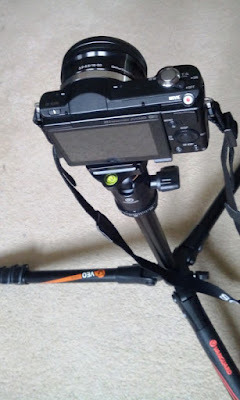 If you prefer a standard shoe plate, check out the Alta Pro 263AGH tripod. 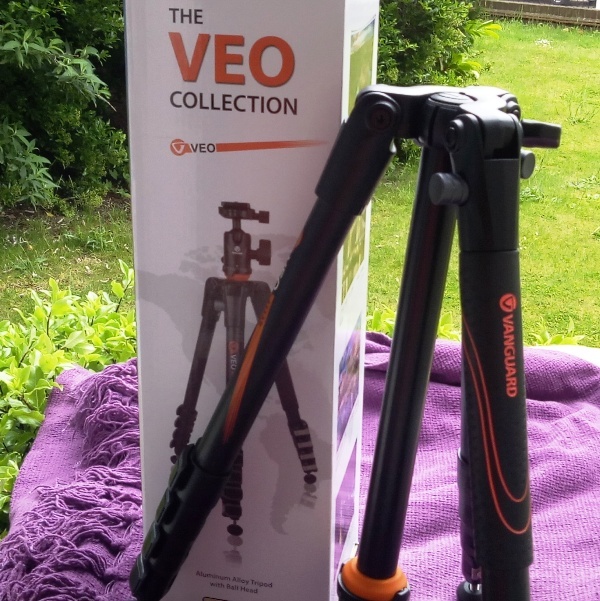 The VEO 235AB is made of lightweight aluminium (weighs only 2.5 pounds) and folds down small enough to carry in a suitcase case or bag so it's the perfect super compact tripod solution to take with you on vacation and hiking trips and have it out of the way when you don't need it. 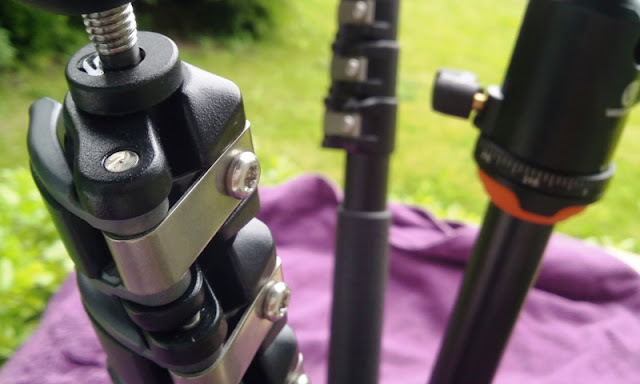 The center column of the tripod swings up and down and clamps down in place with thumb screw levers so you can setup the tripod in an almost infinite number of configurations.